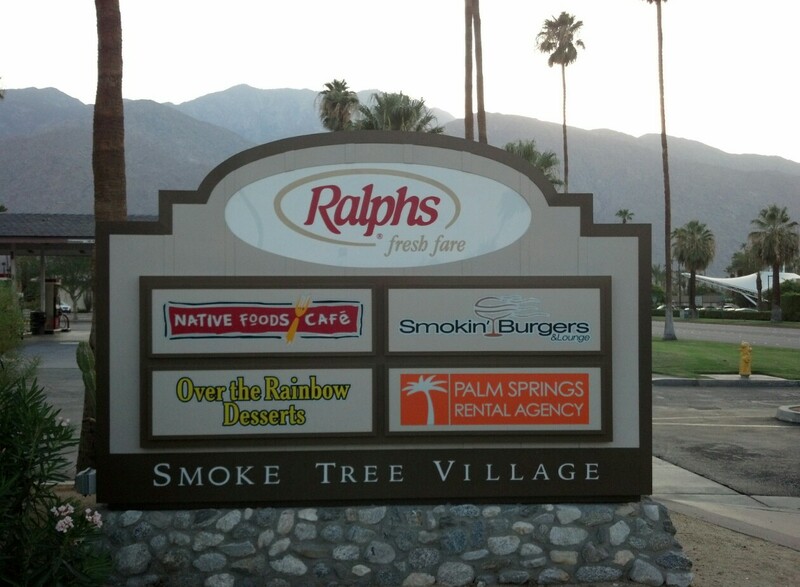 (…) www.palmspringsrentals.com has a listing of professionally managed vacation rentals. Their real time availability calendar allows you to book and confirm your reservations online. All their homes are privately owned. So, who knows? You may actually be in the same secluded dwelling place of a celebrity.